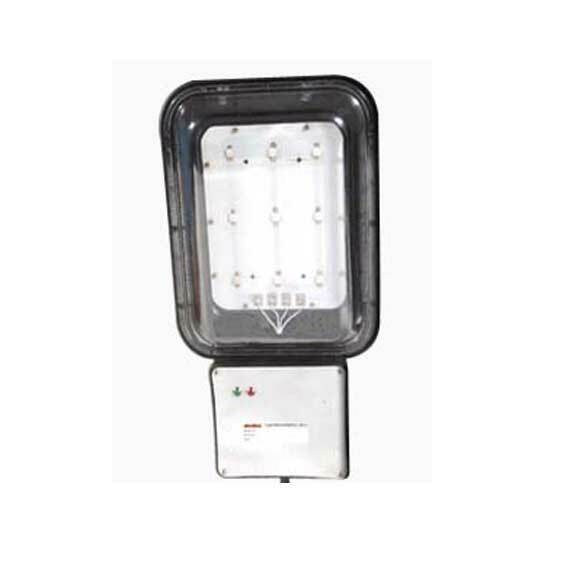 Available different types of power ranges and Solar street lighting system consists of CFL, LED and sodium vapour. Arrangement of timer for lights in case of need of power saving. Lights available with or without pole versions and also have dusk to dawn operations. For misty or foggy conditions special lights are available. In case of bad weather power backup options up to 5 days is available. Lighting system is maintenance free and weather free.